What Roof Type Do You Require? 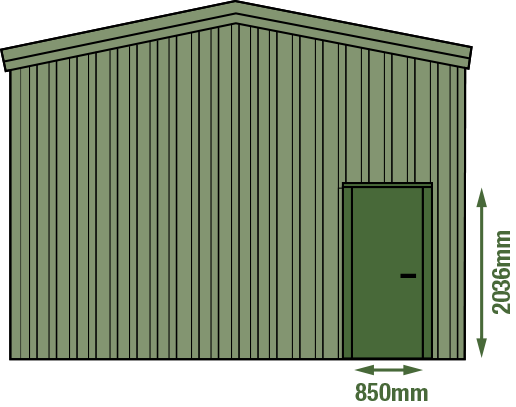 What size building do you require? Please Note: You must leave 0.5m (500mm) clearance between the top of the roller door and the height of the building. Please call us on 01384 893 908 to discuss your requirements. Our quick quotation system is designed to take the hassle out of pricing your new steel building. If you can't find your intended use, please select other and in the comments box describe its usage. 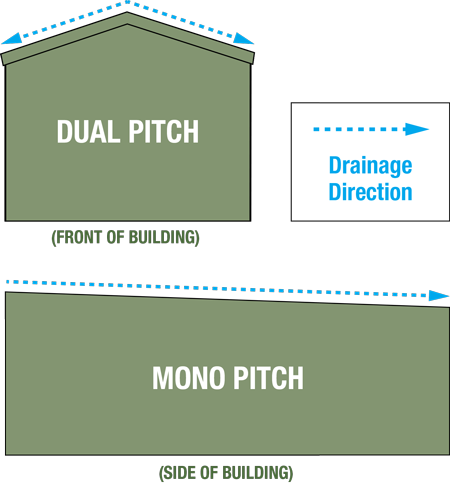 If your building has a dual pitch roof, measure only to the eaves of the roof. 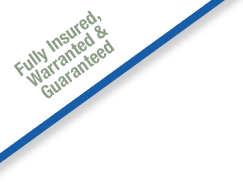 We will calculate the overall height of the building, including the roof, when quoting. Tell us where you plan to build the structure. 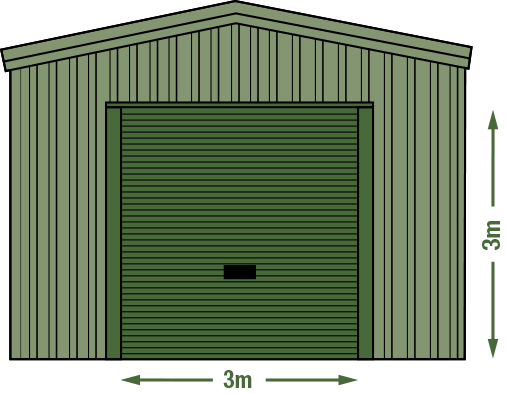 A standard roller shutter size is 3m x 3m but if you require another size please specify. What is a personal access door? A standard personal access door is a single security door to allow access in and out of the building normally 850mm wide x 2036mm high. Do I need single skin or composite? Single skin is the preferred option for general purpose of storage and animals. Composite is normally needed to keep the building warm I.e. use for business or working in building. 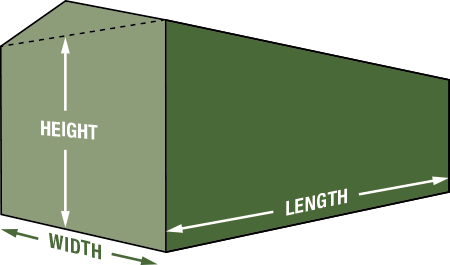 Thicker composite provide greater insulation.